Choose from an extensive assortment of kits from Xilinx and ecosystem partners that best match your needs by selecting the boards and kits button above and filtering by board function. Some Industrial IoT products need all elements of the Xilinx IIoT Solution Stack, all need some. 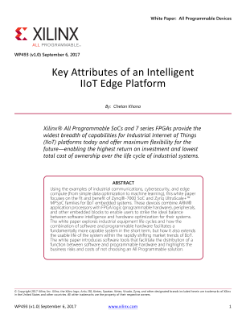 The Xilinx IIoT Solution Stack is comprised of optimized Xilinx and Ecosystem building blocks and solutions used across Industrial IoT platforms. 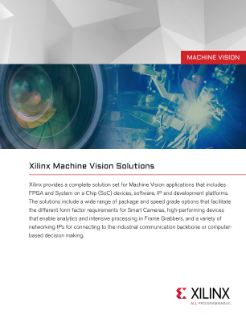 Starting from scratch is never something you will have to do with a Xilinx-based Industrial IoT system. 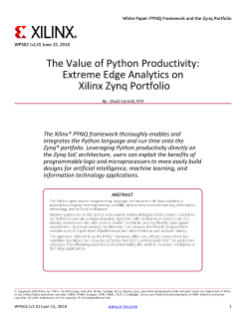 Minimize development time and cost and maximize design reuse on your next Industrial IoT platform by exploring the different elements of the Xilinx IIoT Solution stack.